Last week of the holibobs and the craziness begins, checking you’ve got & labelled all the uniform. 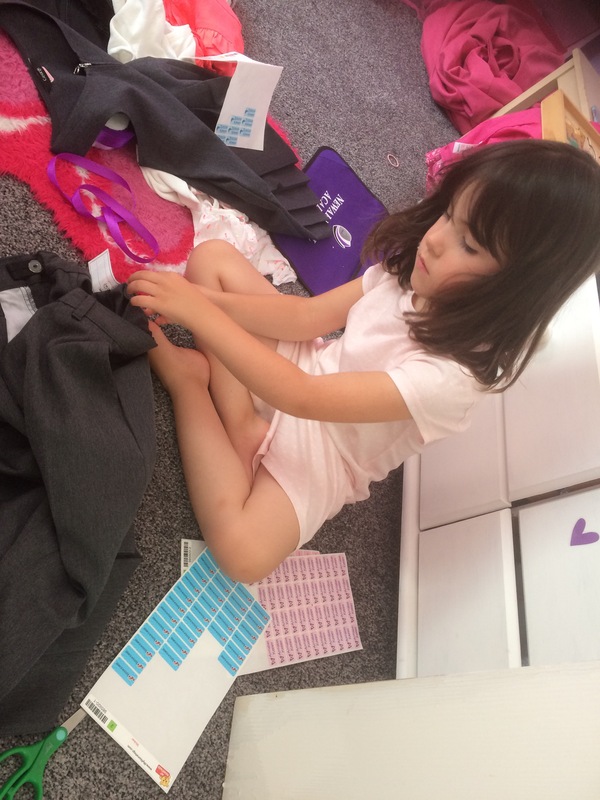 My mother is an amazing woman, and such an inspiration to my parenting, how she managed school shopping & sewing labels for 4 children’s uniforms & 4 different schools, and work, I will never know! !